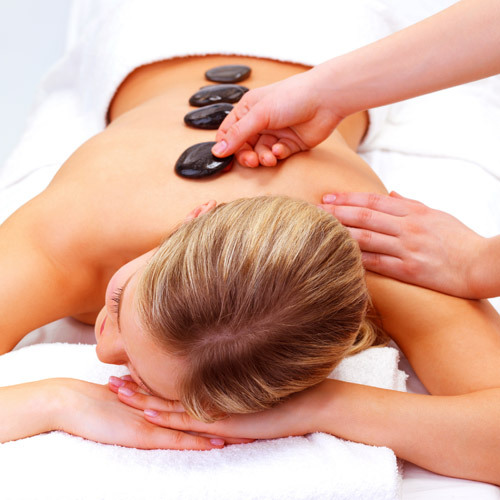 Indulge in the warmth and comfort of our Hot Stone Massage. A fusion of medicinal flowers and herbs is massaged into the body to dissolve stress and tension and open up marma points – our physical and energetic centres. Thermal therapy is then performed with ancient stones penetrating deep in the body to nourish the tissues and relieve aches & pains and swelling of the joints. A powerful ritual to improve general health and rebalance the body. This indulgent massage is recommended for stress and stress related disorders, insomnia, aches & pains, Multiple Sclerosis, rheumatic conditions and arthritis.